For Audi, the Chinese market is as important as the Indian market is and the German automaker does want to play an aggressive game against other premium car makers. Talking about the SUV segment, the major launched the Audi Q3 in the market a few months back and it was an immediate hit. Of the other SUV products from the brand, the Audi Q5 good car and sells well globally. But if we talk about the same in context with the Chinese market, the car is not one of the best. 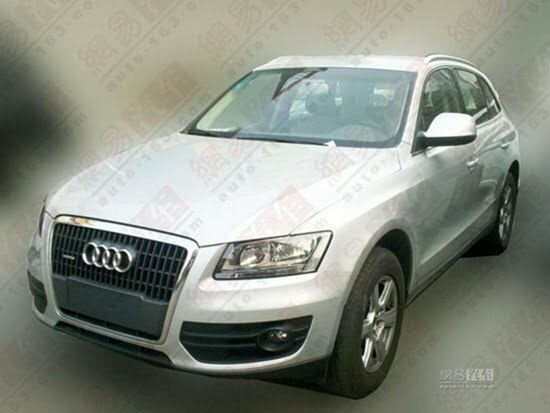 So to make its presence felt, Audi is planning to launch a cheaper Low Cost variant of Audi Q5 in China. The car is scheduled to make its debut this year and will be targeted at SUV aspirants who want to own a premium SUV at an affordable price. As of now all we have is a couple of spy shots of the upcoming variant and what we can make out from these pictures, will be discussed now. Going by the exterior of the car first, there is less of chrome on the front when compared to other outgoing variants. Another very important change is the replacement of Xenon headlamps with regular halogen bulbs. The rest looks pretty much the same. One the interior too we are expecting plenty of features to be absent from this variant. Possibly steering mounted controls, premium upholstery and navigation system will not be present and will help bring down the cost. Under the hood the car will feature a 2.0 litre engine coupled to a 5 speed manual gearbox. The 5 manual transmission which is expected to come in the Q5 is also a cheaper version of the existing version. 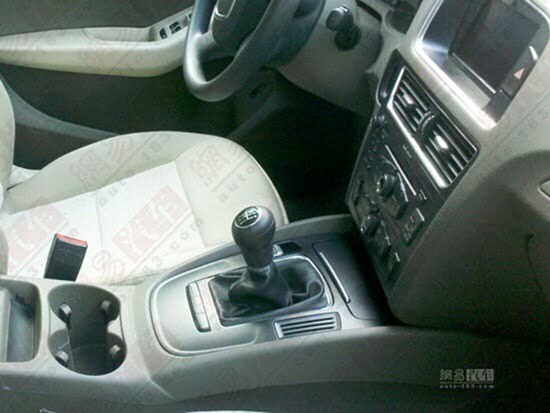 In China, the Q5 is manufactured Volkswagen-FAV joint venture and this new variant is expected to be launched in November 2012, at the Guangzhou Auto Show. Updated versions of other Q5 variants will also share the stage with the cheaper Q5. 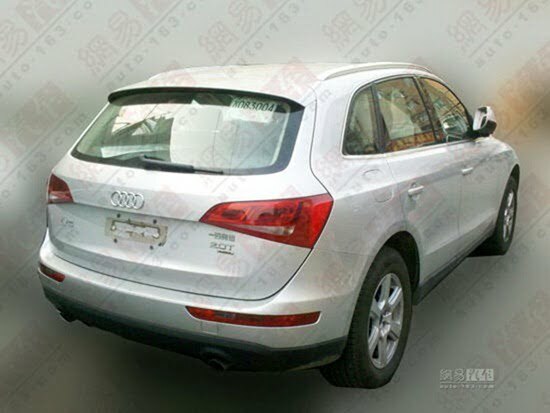 The price of this new low cost variant of Audi Q5 will be close to 300,000 Yuan (Close to Rs. 25 lakhs In India) whereas the exiting base variant comes at 340,000 Yuan (Rs.30 lakhs). As of yet only this much information is available but we promise to bring more details on the same soon, so stay tuned.